Join us on Pinterest! 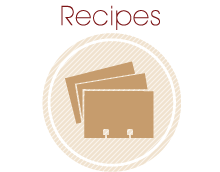 Pin & Repin » Share recipes & photos of your Sassy creations! Add a festival of fun and flavor to your next meal. Our unique products will infuse any dish with zest and excitement. 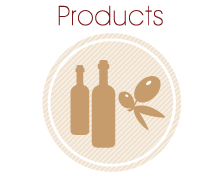 Locally owned and operated, our products are available anytime. 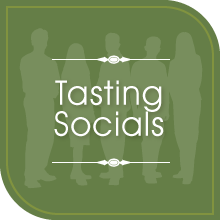 Find us at a friend’s Tasting Social, a favorite coffee shop or boutique. We’ll go anywhere to share the celebration of flavors found in our unique olive oils and balsamic vinegars. 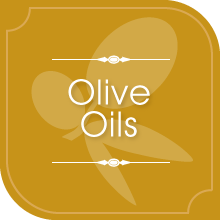 Olive oils contains monounsaturated fatty acids; a healthy fat. Studies show this type of fat helps lower the risk of heart disease and also helps control blood sugar fluctuations when used in moderation. 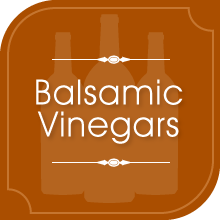 Balsamic vinegar is rich with antioxidants that protect the body from heart disease and some forms of cancer. It’s also been shown to boost the body’s immune system and aid in digestion. 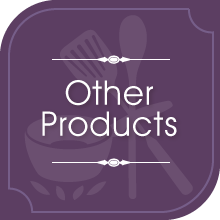 Whether it’s a coffee shop, sweet shop, jewelry boutique or hair salon, we’re ready to share our delicious products. We don’t need much space; we can deliver a lot of flavor in a small area. 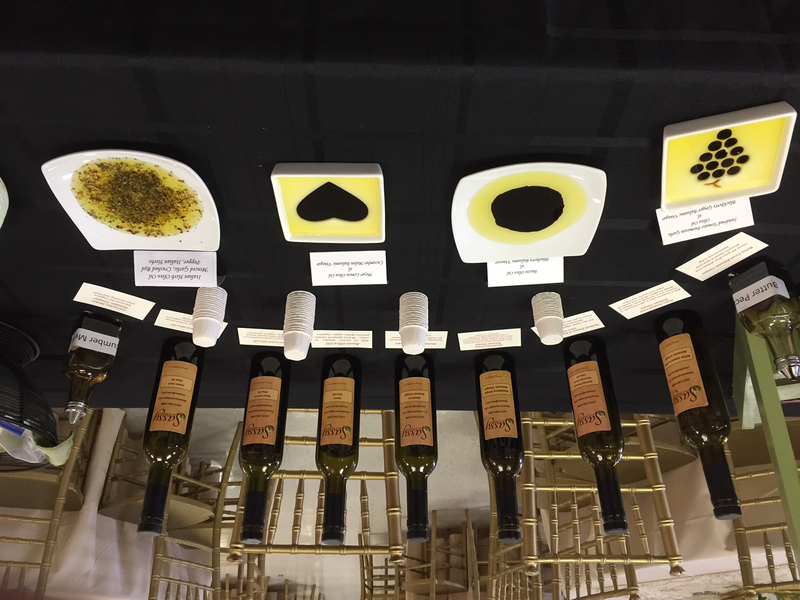 Offer your customers the opportunity to taste quality olive oils and balsamic vinegars; it’s another way to give extra value to your customers and invite new ones in to browse and taste.